I don't think our kitchen table is ever cleaned off (for more than 5 minutes anyway). 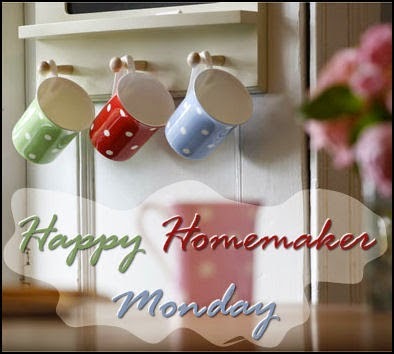 Just stopping by from Happy Homemaker Monday to wish you a wonderful week! Ours is rarely cleaned off...a real catch-all! Thanks for stopping by! 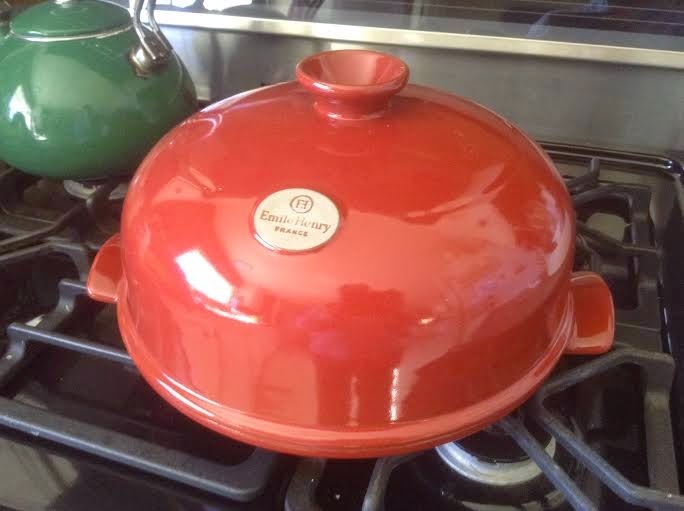 It may be time to put the feeder away- raccoons and other critters are coming out of hibernation.